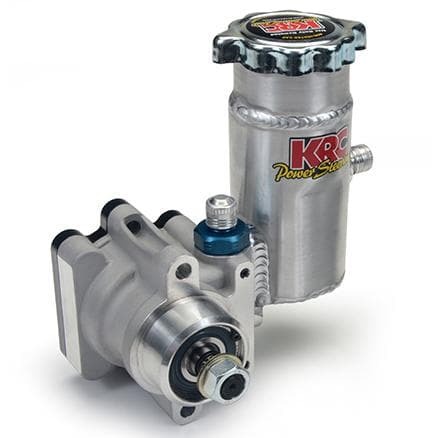 KRC PRO SERIES III PUMP 9.6CC WITH 17 SPLINED, THREADED SHAFT FOR PULLEY, AND OUR KRC BOLT ON TANK PULLEY SOLD SEPARATELY. STANDARD -10 INLET WITH STD -6 FLOW CONTROL FITTING. 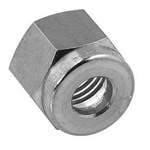 STEEL TUBE NUT, 3AN, BRAKE FITTING, TUBE SLEEVE, 3/16"
CTS ALUMINUM TIE RODS 5/8” X1.00 O.D.